Only Youth T20I, SKICS, Cox’s Bazar. Result : Bangladesh U-19 won by 7 wickets. 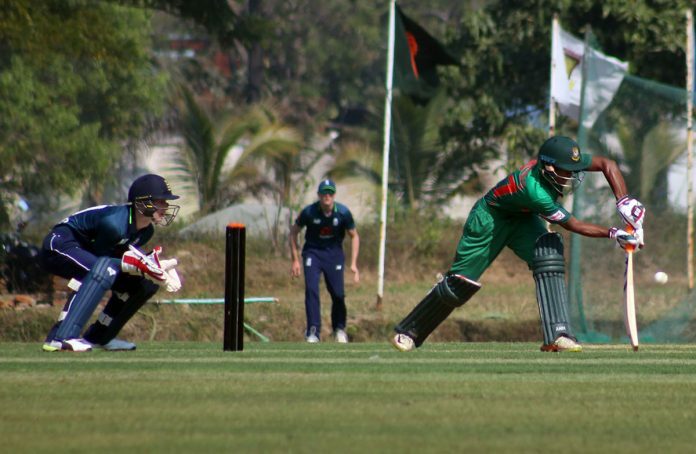 Bangladesh U-19 started the home series against England U-19 with a victory as they clinch the Only Youth T20I over the visitors at SKICS, Cox’s Bazar. Two team will meet again on January 29 on the first of 3-match Youth ODI series at the same venue.